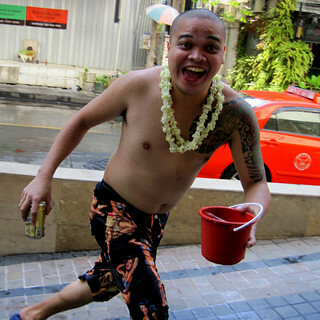 The Thai New Year celebrations took place this weekend. 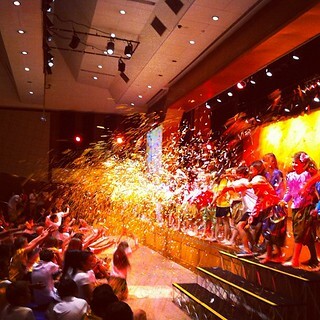 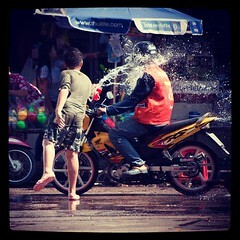 Happy (belated) Songkran Day! 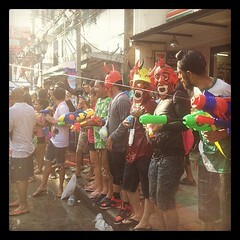 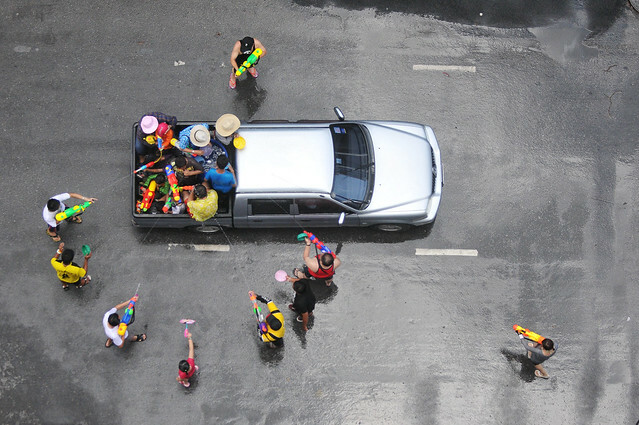 Discover more Songkran photos. 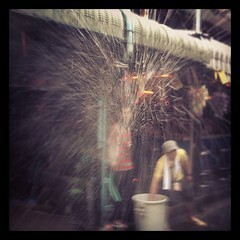 Photos from ramny, patrickdevries2003, gongzstudio, Carlos Nizam, laperlenoire, teachingsagittarian, and JCS75.